I am taking down the Halloween/Samhain decorations, enjoying being outside. The night before, the weather was beautiful for lighting a candle, some incense, listening to the wind whisper through the trees while pulling faery/fairy cards for the coming year. I asked out loud, which cards should I use and I heard, “Faery.” When I do readings, I have options of faery, angels, Celtic tree cards or a few others I like and have used for a long time. Sitting out on our new porch drinking coffee, a large crow decided to sit on a branch close by and go on and on about something. I asked him if he had something to say to me or a message. I decided to look up his medicine lore and even while sitting here doing that, he came back several times and seemed to be screaming at me to listen to him! I tried to get a picture of him, but each time he would fly away. Hmmm. I am now very curious of his message. I have heard that many believe Crow is an omen of death or ill health. I tend to believe that old folklore seemed to always think black animals were bad, negative or signified death or illness. For me, I do not believe that “black” means that at all, no more than white or any other color. I do think black depicts darkness which stirs mystery, the unknown, things not seen and so on, so perhaps that’s why people generalize black animals, clothing, etc as “of the darkness” and not good or evil. I believe Crow is the bringer of magic and curiosity, since they themselves are very curious. They steal items they like and build a home with them or stash them where they go often. For Crow to show up for me today makes sense, because I am working to reinvent myself a bit and do more magical things in my life. My body; my health, has kept me from too many things I love to do. I did not even come outside last year into nature, under the trees and do my Celtic New Year ending intentions; burning my list and asking for guidance. This is something I have done for a long time and to feel physically too ill to do it, made me sad. Perhaps Crow is telling me it is time. Time to get back to the old ways I love so much and practice them more in my daily life. I have felt the lack of balance in my life for some time and I have let it bother me too much. I am the only one that can make the decision to change my life and not allow what has been getting in my way, causing me to not live the life I want and need. For me, last night and today are very important, marking a new beginning, one I desire greatly. Just now, as I write this, a big wind came and it’s blowing leaves everywhere! That’s a great sign for me to listen and follow the winds of change! I have even been emotional lately, when I think of the seasons of our lives and when I look out at the lovely trees all around where I live. I thrive on nature and wildlife. I can feel the changes occurring in me, all stirred up and wanting to come busting out. I will not tell you all the things happening in my life now or recently that keep me from doing what I want to do, but as I tell others, they are not excuses they just are the way it is for now, and life is something we work through, not around. We must have patience with ourselves, loving ourselves when we need love, especially when we feel others do not understand or when everyone is working on themselves and their own path, we just have to do the best we can and keep moving forward. For me, I am committing to doing more of what I love and enjoy. Doing what helps me heal and makes me feel good. I am making more jewelry for my online stores, writing more, spending more time at home and I note that our home is being remodeled so that is something that makes me happier. I do not hold in my feelings, at my age, but I do my best to be kind and loving. I try not to use the excuse of physical pain and I pray and ask for guidance on what to do next to help my healing come sooner than later, due to a huge amount of pain. I have not yet met or found the doctors or the treatment that is right for me, so I am looking forward to this all happening, soon. Crow just might be telling me to hang in there, keep faith and keep believing, it is all being worked on, even when I cannot always see it and when I have days when I just want to stay in bed; I have things to do! 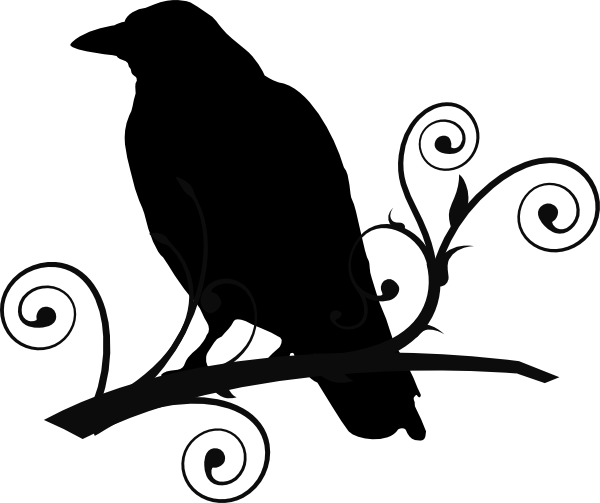 Crow is also the guardian of ceremonial magic and healing. In any healing circle, Crow is present. Crow guides the magic of healing and the change in consciousness that will bring about a new reality and dispel “dis-ease” or illness. You can rest assure when ever crows are around, magic is near by and you are about to experience a change in consciousness. Crow can give you the courage to enter the darkness of the void, which is the home of all that is not yet in form. 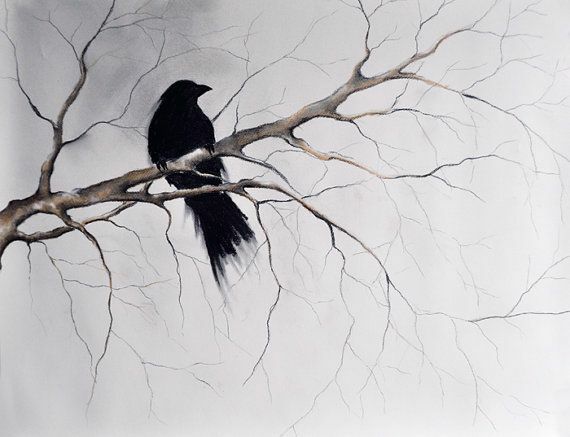 If you have a crow as a totem, you need to be willing to walk your talk and speak your truth. You must put aside your fear of being a voice in the wilderness and “caw” the shots as you see them. Crow is an omen of change. If he keeps appearing to you he may be telling you that you have a powerful voice when addressing issues that you do not quite understand or feel that they are out of balance. When you meet crow, he could be telling you that there will be changes in your life and that possibly you should step by the usual way you view reality and look into the inner realms …walk your talk… be prepared to let go of your old thinking and embrace a new way of viewing yourself and the world. This is a nice page; read more about, Crow’s Medicine and Lore. 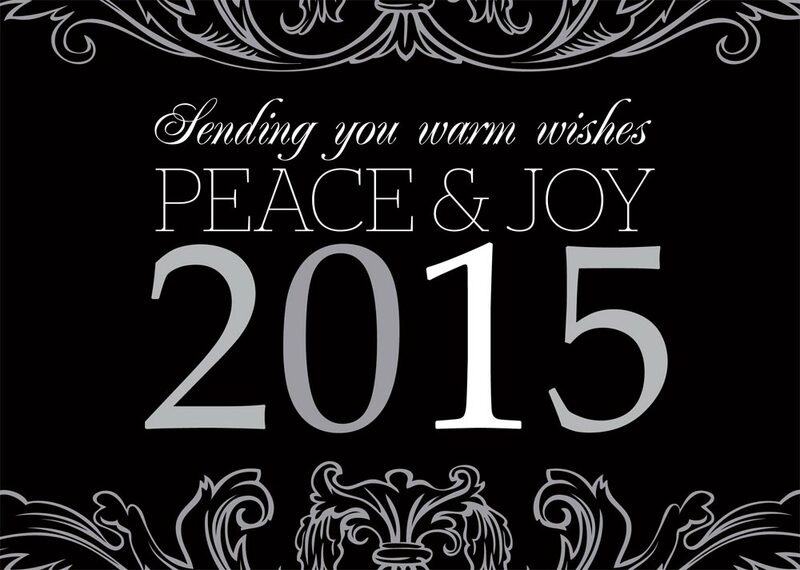 Sending and wishing you many blessings, love, joy and light! 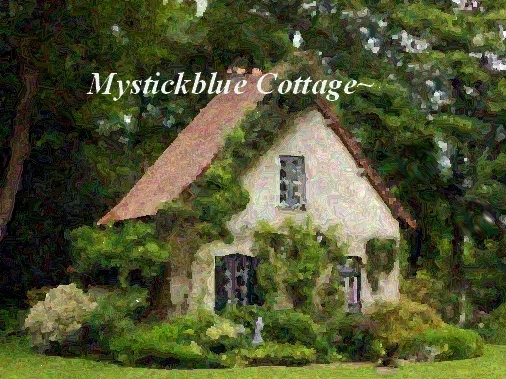 Blog & Writings Copyright©A Moment with Mysti~Mystickblue~Fran Mystiblu Hafey~2000-2015~All Rights Reserved. Beliefs and thoughts of the Author are my own and may not be the same as yours. To each his own, harm none and Namaste~ 🙂 If you share this post/writing, please include all names, titles and copyright. Thank you. I was a good thought, planted with love and nurtured, many years ago. I have grown and seen many things in my lifetime; the sunshine, the rain, families come and go, the changing of history. I have seen many storms, but have also heard birds sing. I have seen war and peace, love and hate. I remember when the skies were clearer with less noise. I could see the mountains and smell water. I continued to grow, learn and love, think and share. I have a purpose. I am not sure how long I have lived, perhaps hundreds of years. I have been home to wildlife and shade for others. I can no longer smell fresh air, see the mountains and there is so much noise all around me. No one stops to just sit by me and talk anymore. I continue to do what I came here to do and do it with love and a watchful eye. I have so many stories to tell. 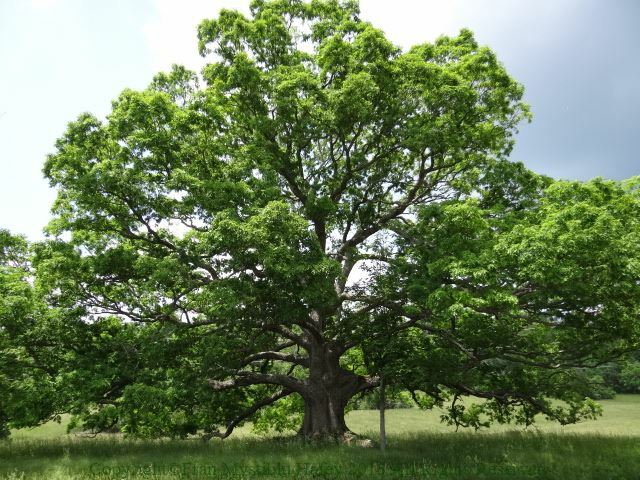 I am a beautiful old wise oak tree and today, I died. I was cut down to build a house in my place, or yet another road or city, instead of being left to continue my life, sharing clean air, shade, beauty and loving energy. My roots went deep and my branches reached out to the sun; a child of Mother Earth. Even trees can die naturally once they have lived a good long, happy life filled with memories. I had a purpose and each seedling after me will have a purpose too. Please remember the trees and let them live. Thank you. Autumn is very magical to me. I love the frosty mornings and the mystical nights. I love all the seasons, but Autumn is my favorite. The trees turn beautiful colors and their leaves fall gently to the ground making a crunchy carpet. Everywhere I look I see changes. The air is cooler and similar to every autumn I have experienced. 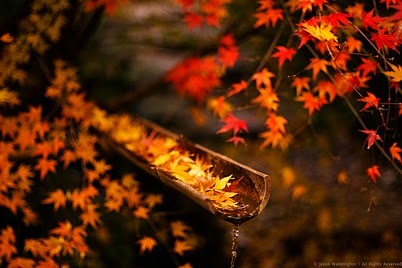 The wind and rain come, causing the leaves to fall faster and do all sorts of dances and magical swirls. I love how the wind makes the tops of the trees sway back and forth, like a dance, lulling them to sleep. I sweep and rake leaves from the porch, cut back the roses, collect seeds and bring plants in that spend all summer out in the warmth and come in to keep from freezing in the winter. I watch for signs and pay attention to the forecasts for frost and low temperatures. I find myself rummaging for warmer clothes and boots instead of sandals. My gardens are finished producing and I feel so blessed for all they gave for us to eat and enjoy. I seek ways to keep the dogs out of them so the soil can rest all winter long; composting for the next growing season. I dry some of the herbs and others will continue to grow indoors for me and my family to enjoy. I decorate the front porch with some of my favorites; a scarecrow, jack-o-lanterns and brooms, welcoming guest for the harvest. There are few things I enjoy more than sitting out on the front porch swing, listening to the birds, the wind and feeling the wonderful energy of autumn. Tonight is Halloween night, or Samhain, as some call it. 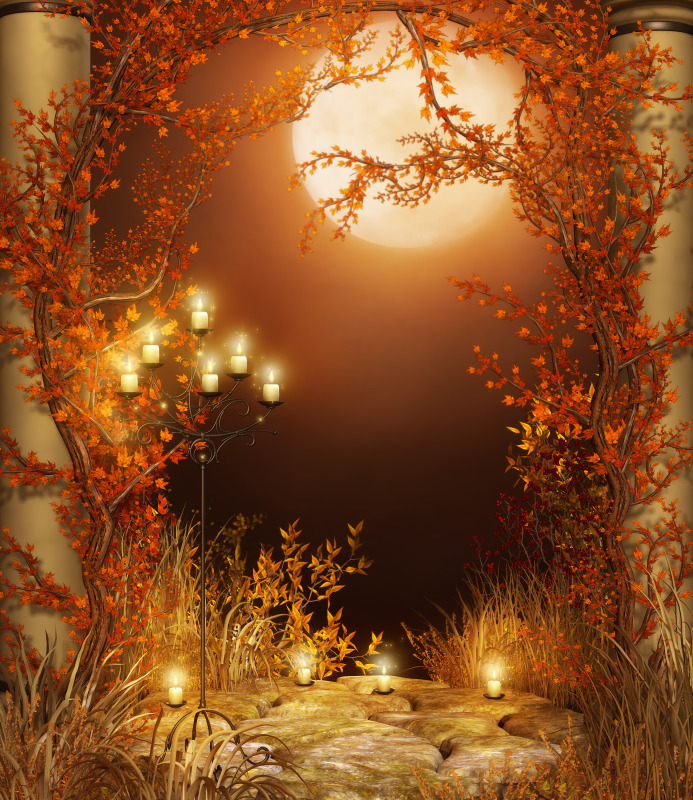 Samhain is a Gaelic or Celtic festival marking the end of the harvest season and the beginning of winter or the “darker half” of the year; the time when Mother Earth sleeps and rests. The days are shorter and darker, ending the growing season, bringing in the time of harvest and then winter. November first is the Western Christian holiday of All Saint’s Day, also called All Hallows or Hallowmas, followed by All Souls’ Day on November second. Both days are considered Holy and are observed all over the world in different ways. Within the days of Halloween and All Soul’s day, I will sit outside, light a candle and burn my yearly “negatives” list. It’s a list of things I am letting go of and changing in positive ways. When I burn the list, I ask the wind to carry the ashes and energy up and out to the Universe. I believe and affirm in new beginnings and let go of what I don’t want and don’t need in my life. 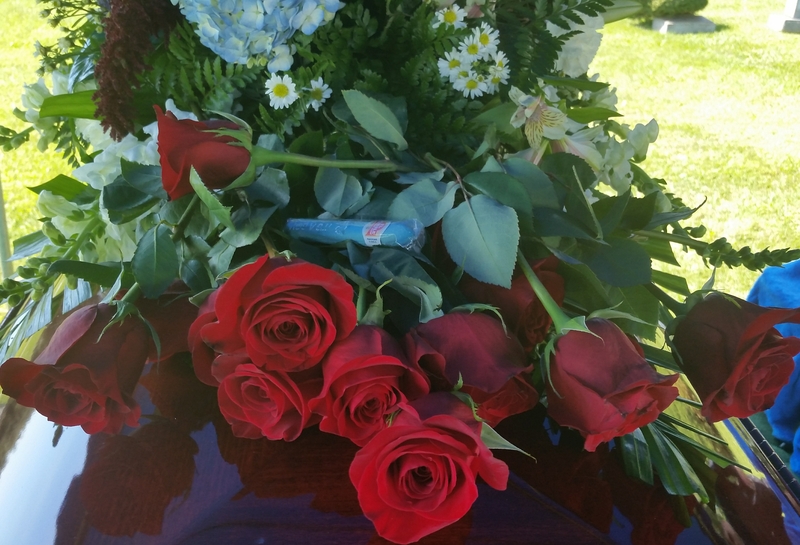 I know the veil is thin at this time and it is a good time to speak to those who have passed on to the other side and feel peace. 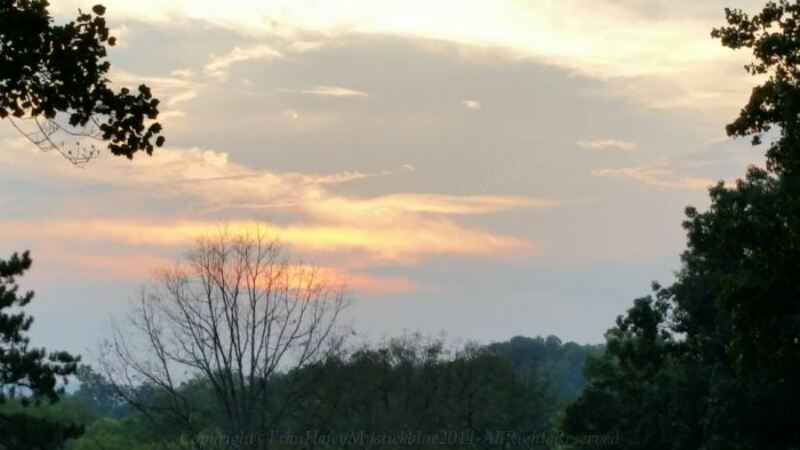 Often, this is a time I will receive messages and “glimpses” of things to come, ideas, inspiration and perhaps even a message from an old soul connection, the angels or spirit. I am open to messages and dreams at this time even more than usual because the energy is so wonderful! I hope you’re enjoying the season of Autumn and are spending time outside with nature. 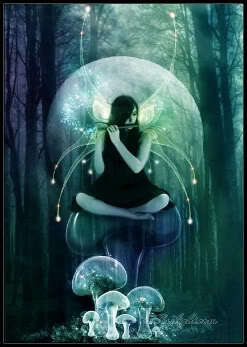 I’m sending good wishes for a wonderful Halloween, Samhain and All Saints day! 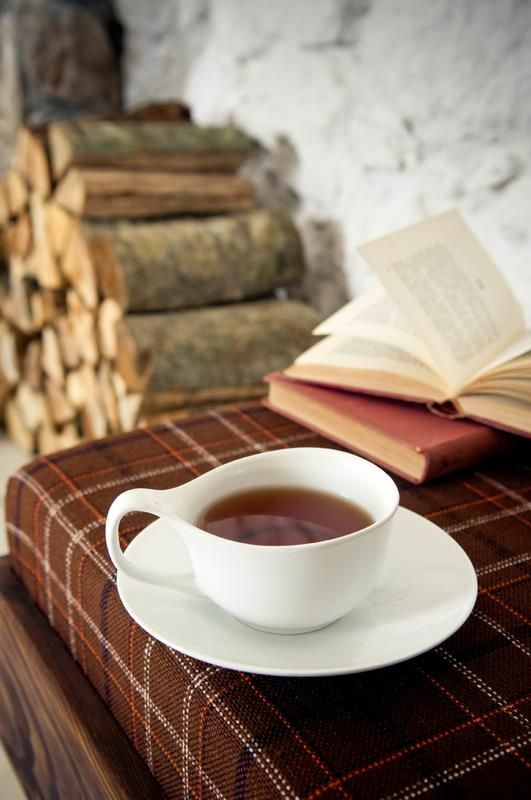 Remember to take some time to set a place at the table or light a candle in honor of loved ones passed and wish them well.